There’s an idea floating around that tailoring isn’t comfortable. 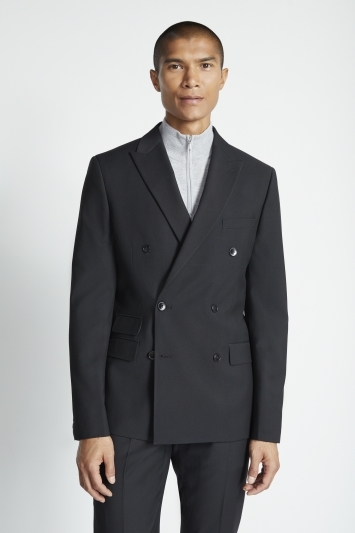 But who said a suit has to be restrictive? Break free from outdated rules with our range of stretch suits. 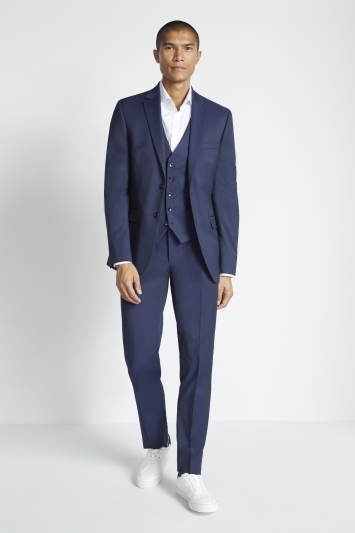 Designed for motion, each suit in this range is either made from a natural fabric specially crafted in a way to enhance its stretch, or has added stretch with a little help from carefully woven elastane. 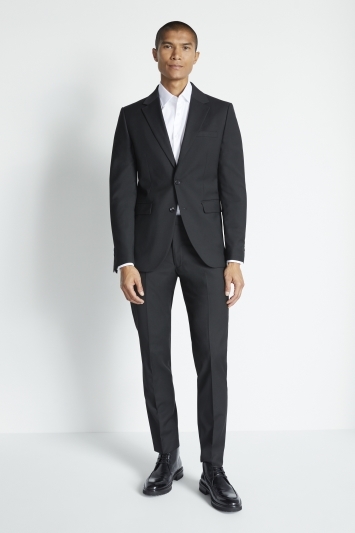 The result is a stylish suit that lets you move freely.